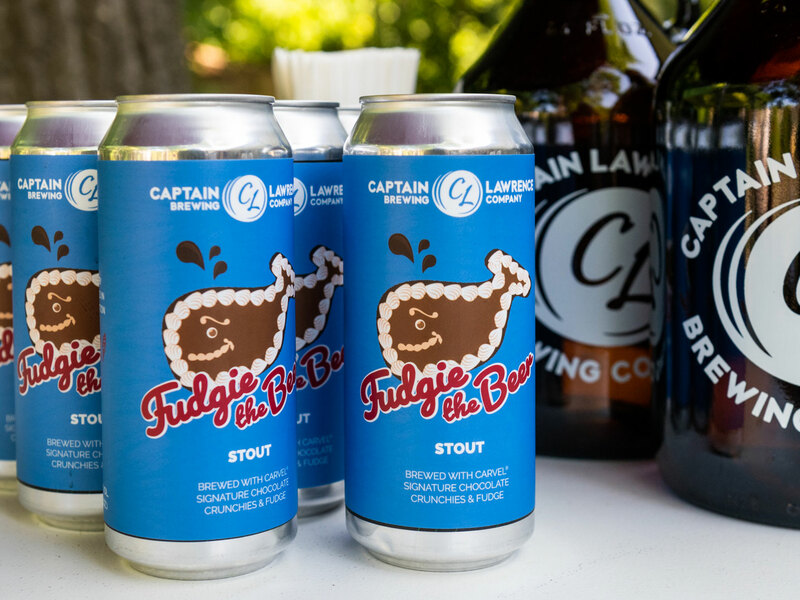 New York’s Captain Lawrence Brewing will begin selling cans of an official Fudgie the Beer today. They say you can’t have your cake and eat it too. 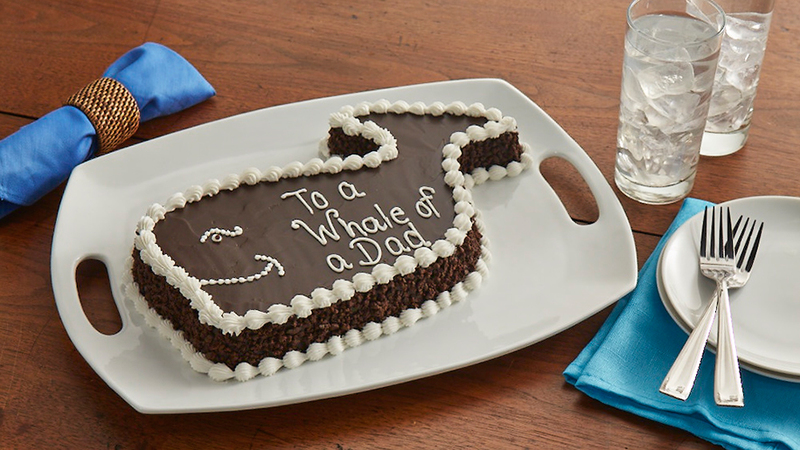 But in the case of Carvel’s legendary Fudgie the Whale ice cream cake, from today until Father’s Day, you can have your Fudgie and drink it too. Intended as a tie-in for Father’s Day by merging both a childhood and adult decadence, fewer than 100 cases of Fudgie the Beer will be released in 16-ounce cans (featuring some pretty stylish Fudgie the Whale labels) starting at 4 p.m. today—May 30—exclusively at Captain Lawrence’s onsite Beer Hall in Elmsford. Then, as Father’s Day approaches, the brewery plans to up the stakes by offering those Fudgie the Beer stout milkshakes beginning on June 6.